Why Can't Japan Allow More Immigrants to Solve Labor Shortage? Why Can’t Japan Allow Large-Scale Immigration to Solve Labor Shortage Problem? In Japan today, there are 1.6 openings for each job applicant. Dozens of firms fail every month because of a lack of workers. With birthrates continuing to stagnate, the nation’s productive age population has declined by 13 percent from its peak in 1995 to 76 million in 2017. This number is forecasted to fall below 70 million by 2030 and 60 million in 2040. 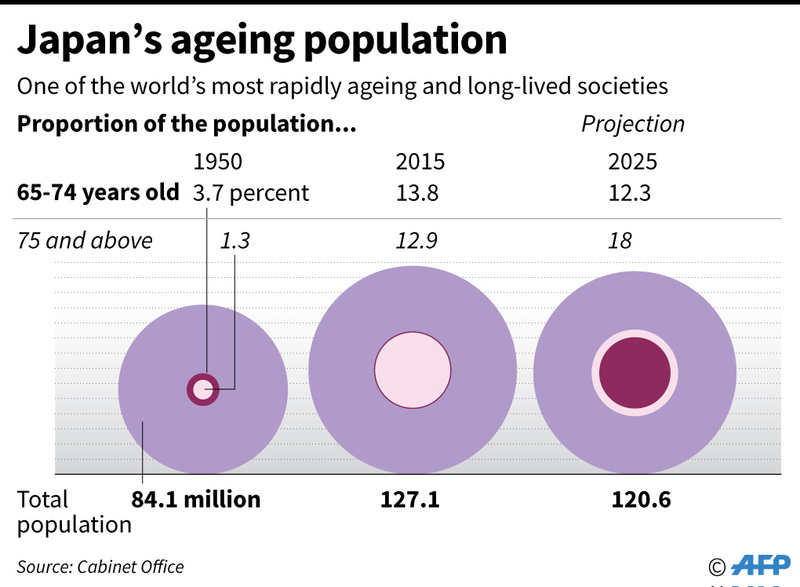 In mature growing economies, the productive population should be growing at about 1 percent per year, so Japan’s should be about 108 million, 42 percent higher than it currently is. This shortfall will only continue to widen. While more women and elderly are joining the workforce, the labor shortage is especially acute in the unskilled and semi-skilled sectors, such as in bars and restaurants, personal care and cleaning services, retail, manufacturing, and construction. Because of poor conditions, Japanese women and the elderly do not want to work these jobs. 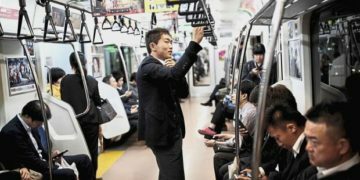 Faced with the shortage, Japan has rapidly increased the number of foreign workers, which reached a record 1.3 million in 2017, nearly double of that in 2012. In addition, the country’s parliament recently passed a bill to raise the number of visas granted to unskilled and semi-skilled workers by about 500,000 by 2025. Since about half of these visas will go to foreign student trainees already working in Japan, even under the new bill, the net increase in foreign workers will only be about 50,000 a year for the next five years. This increase is woefully inadequate. In earlier work, I calculated that just to maintain Japan’s productive population, the country will need to admit at least 400,000 immigrants a year for the foreseeable future. 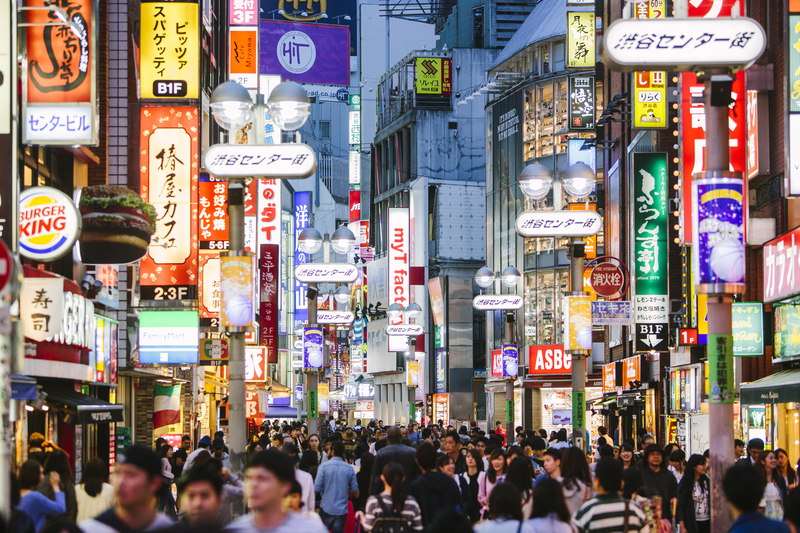 To appreciably grow its GDP to say 2.5 percent a year, Japan will need to admit 800,000 immigrants a year. The United States, with 2.5 times Japan’s population, has in the past admitted about 2 million legal and illegal immigrants a year. If Japan had the will and acted like the U.S., the country could solve its present and future labor shortage problem simply by allowing more immigrants. However, I argue below that despite the obvious benefits for Japan’s economic growth, there are nearly insurmountable barriers for mass unskilled or semi-skilled immigration into Japan. These barriers exist only for unskilled worker immigration on a large scale. More so than any country in the world, Japan today welcomes professional and highly skilled immigrants as permanent residents or citizens. In fact, if one is a highly skilled engineer, doctor, professor, tennis or soccer player, business person or investor, it is much easier and faster to become a Japanese citizen than a U.S. citizen. The barriers to unskilled mass immigration into Japan are not economic, but political, cultural, and historical. 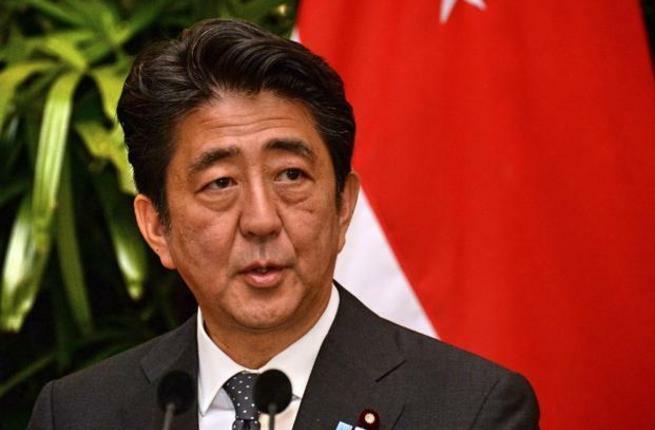 First, Japan is essentially a socialist-democratic country, so compared to the U.S., the corporate sector in Japan is politically weak, even under a pro-business administration such as Prime Minister Shinzo Abe’s. Policies that redistribute resources away from the Japanese population will almost certainly fail. While cheap labor imported into Japan will clearly raise corporate profits and stock market prices, the new immigrants will depress the wages of competing Japanese workers. Furthermore, they will put strains on local government finances needed to provide public services to the immigrants such as education and healthcare. Immigration will redistribute income and social benefits away from the existing Japanese population to shareholders, business managers, and immigrants. This redistribution is politically unacceptable. Second, in Japan, there is almost no constituency that supports large scale low-skilled immigration, except for business. In the U.S., the political left is strongly in favor of immigration, giving humanitarian arguments that the U.S. is an immigrant country and immigrants have a right to escape from repressive political regimes at home or deserve a better economic future in the U.S. In Japan, those on the political left with humanitarian concerns have weakened support for immigration, saying that immigrants are exploited with low wages and inadequate benefits and job protections. If these humanitarian concerns prevailed, immigrants will be so expensive that Japanese businesses will not hire them. Third, the Japanese view immigrants, especially the lower wage kind, as not attuned to the nuances of Japanese culture. 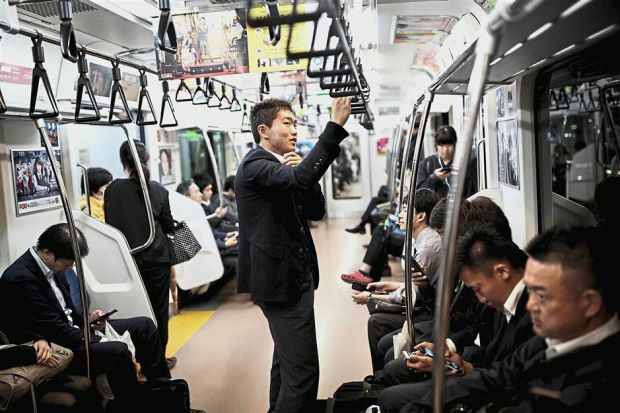 Cultural missteps ranging from not properly sorting garbage according to combustibles and non-combustibles, talking too loudly on trains, being immodest in attitude, and other violations of spoken and unspoken Japanese etiquette represent an insult to the average Japanese. While there are numerous foreigners who throughout many years of focused attention have learned the Japanese language and managed to adopt these cultural norms and become well-liked members of society, many immigrants, especially those who do not plan to live in Japan for long, ignore the norms and are eventually disdained and outcasted. In the U.S., immigrant communities exist where immigrants can survive separately from the dominant U.S. culture. In Japan, however, immigrant communities are sparse and discouraged by the authorities because the communities delay assimilation. Fundamentally, unlike the U.S., Japan is not historically an immigrant country. Since the 5th-century – when numerous Koreans fled to Japan amid political turmoil on the peninsula – very few foreigners settled in Japan. There is no sense among the Japanese that unskilled or semi-skilled immigrants have helped improve Japanese culture, institutions, or the economy. Unlike in the U.S., where one’s parents or grandparents are often from other countries, almost all Japanese have ancestors that have lived in Japan for over a millennium.